Paul Smith celebrates colour and ‘classics with a twist’, values which align well with Kemp London’s own. We were, therefore, a great fit when the English fashion brand needed art and branding in their store to promote their Christmas and Autumn/Winter 2018 campaigns. 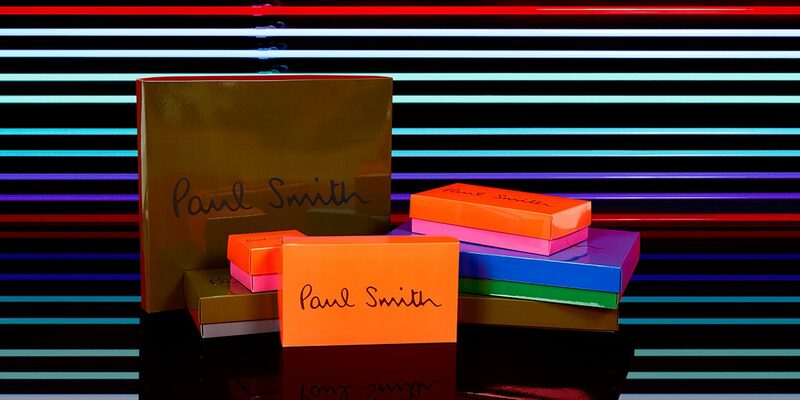 We produced sleek neon cold cathode tubing as a backdrop to Paul Smith’s display of products.